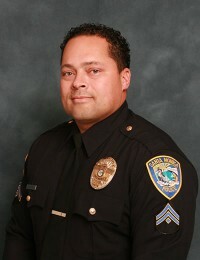 Roy Brown has been a police officer since 1996, he is currently assigned as a Detective. He has served on the board since 2004. 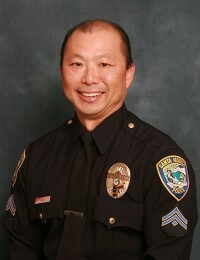 Heeseok Ahn has been a police officer for since 1991, he is currently assigned as a Detective. He was elected to the board in 2016. 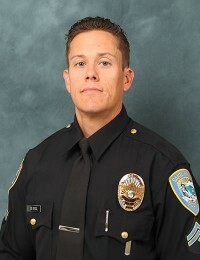 Phil Deryck has been a police officer since 2001, he is currently a Sergeant assigned to patrol. He has been a board member since 2012. Rudy Flores has been a police officer since 1998, he is currently assigned as a Detective Sergeant in charge of the Property Crimes Unit. 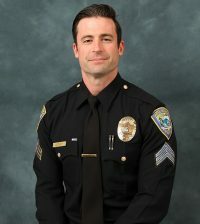 He has been on the SMPOA board since 2014. Erika has been a police officer since 2007. She is currently the Sergeant in charge of the Homeless Liaison Program (HLP) and was elected to the board in January 2019. 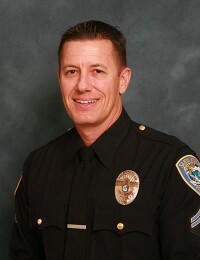 Chad Goodwin has been a police officer since 1996, he is currently a Sergeant assigned to patrol. He has been a board member and the Chairman of the SMPOA Charity Fund since 2011. 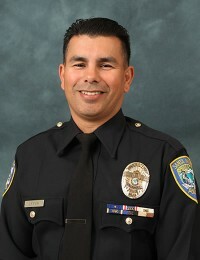 Gerry Leyva has been a police officer since 1999, he is currently a Sergeant assigned to patrol. 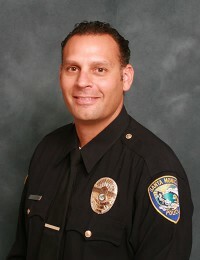 He has been on the SMPOA board since 2011. 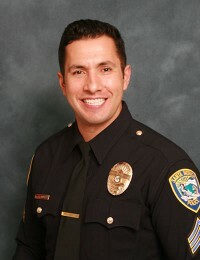 Rob Galvan has been a police officer since 2001, he is currently assigned to patrol. He has been on the SMPOA board since 2014. Sgt. 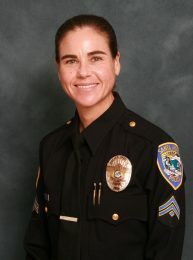 Cooney has been a police officer since 2004. He currently serves as a Sergeant in the Backgrounds/Training Unit. He was elected to the board in January 2019. Passing of Santa Monica Police Officer Rashad Riley…..